Downey Family & Cosmetic Dentistry is a Downey based family dentist practice that treats patients of all ages. We are committed to delivering the highest quality dental care and do so using advanced dental equipment. We are a cosmetic dentist that offers services like checkups, teeth cleaning, crowns, veneers and more. We also perform emergency dentist services that include bonding, root canals, crowns, and bridges. As a local dentist, we create lifelong relationships with our patients and their families and work to ensure that they receive treatments in a comfortable and relaxed environment. 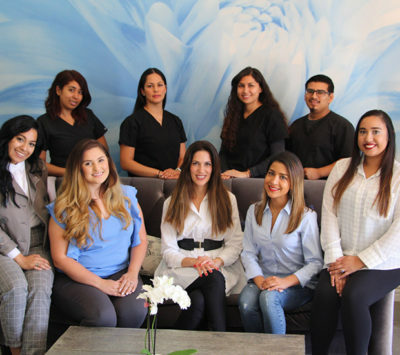 Dr. Hadis Reyhani, Dr. Ben Reyhani, Dr. Pasha Hakimzadeh and our staff invite you to schedule an appointment by calling 562-456-1145 and experience why our patients think Downey Family & Cosmetic Dentistry is the best dentist in Downey. A graduate of the University of Southern California School of Dentistry, Dr. Pasha Hakimzadeh is a cosmetic dentist best known for approaching dentistry on a personal level, and the positive effects his vision has on the smiles he completes. He believes that all people deserve a beautiful smile. 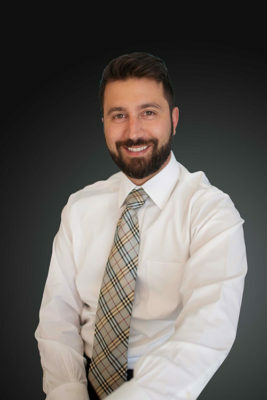 Through a combination of continuing education courses, which keep his clinical skills at peak performance, and his close watch on the latest techniques and technology, Dr. Hakimzadeh maintains a refined focus on providing his patients with up-to-date dentistry. In addition to the more technical side of his craft, Pasha Hakimzadeh, DDS, strives to exceed your expectations for a comfortable experience at the dental office. He prides himself on a gently chair-side manner. Not only does he practice with a delicate touch, but he maintains an upbeat attitude, while making himself available to answer all of your questions throughout each visit. He knows that the more informed and educated you are on your options and exactly what will happen throughout each visit and procedure, the more relaxed you will feel. 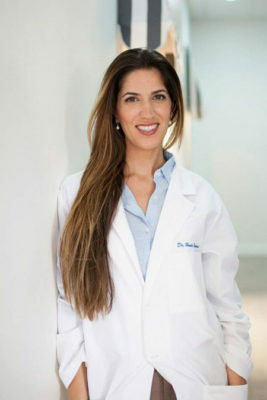 A graduate of UCLA and the University of Southern California School of Dentistry, Dr. Hadis Reyhani shares Downey Family Dentistry’s vision of helping the patient feel comfortable throughout every visit. She takes a holistic approach to the dental care she provides her patients. 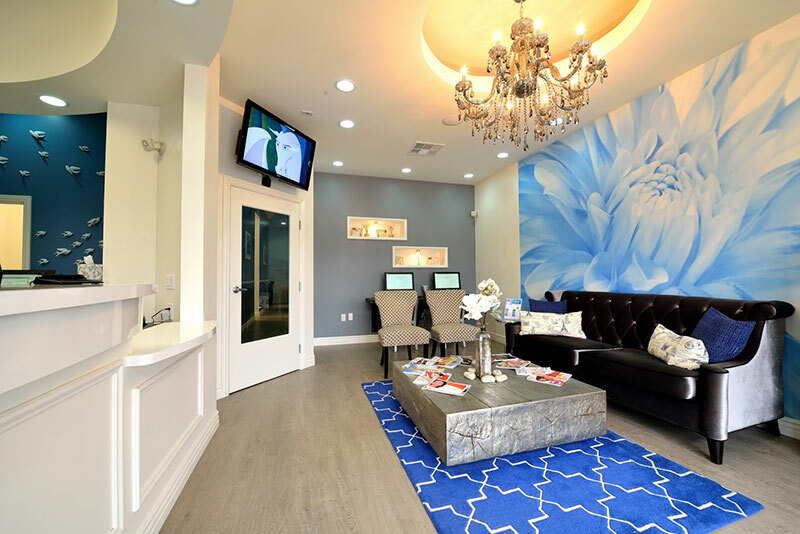 As a result of a childhood filled with dental procedures, Dr. Reyhani knows that creating a good dental experience is possible, which she promotes through her own belief in creating a peaceful, loving environment. Her goal is for the patient to experience a positive, joyful feeling during a visit or procedure. Her thoughtful perspective and focus on using the latest technology and advanced skills means she is as centered on comfort as she is on quality work. 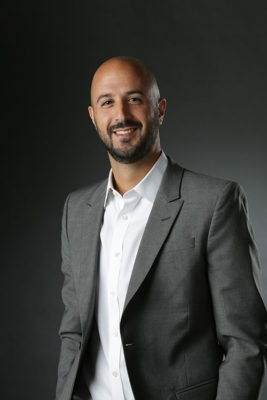 Also a graduate of UCLA and the University of Southern California School of Dentistry, Dr. Ben Reyhani views dentistry as an art form. He believes in using his skills to prevent dental problems, to treat patients, and to restore healthy, beautiful smiles. He strives to remain educated on the latest in dentistry, and he is also a passionate teacher. His priority is educating patients and helping them improve their overall oral health for a more enjoyable, much-improved quality of life.